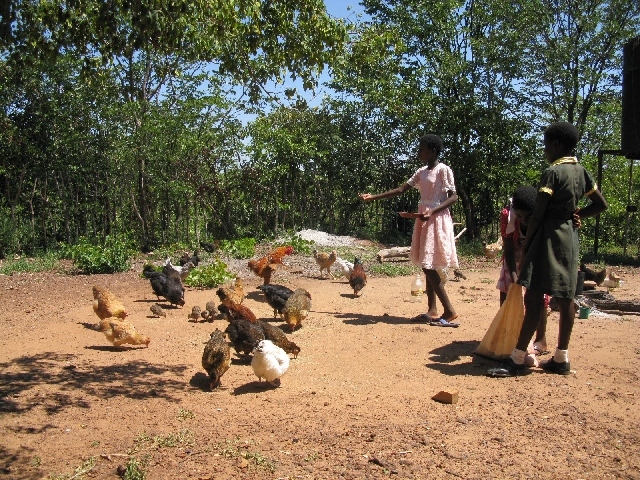 Hwange has only eight primary schools and four secondary schools in the entire area. These schools are poorly equipped and lack desks, lab equipment, and books. Often, up to 10 children must share a single textbook. 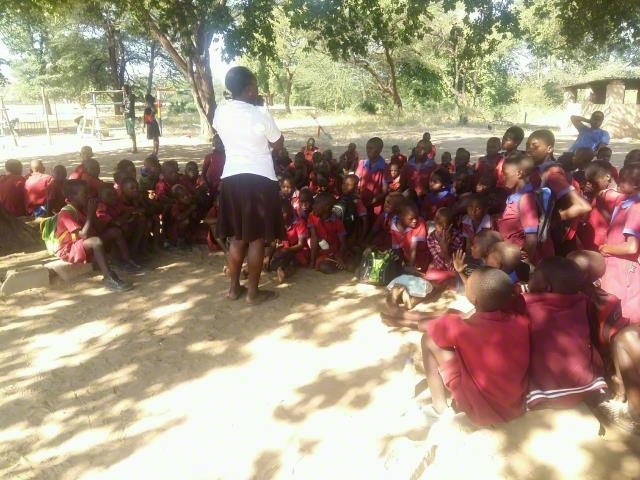 Qualified teachers tend to avoid coming to Hwange because of the harsh climate, the prevalence of diseases like malaria, and the lack of teacher accommodations. Most children must walk an average of 15 kilometres to get to school and back again, and school enrolment is low as a result. On top of this, many children drop out by the time they get to high school due to early marriage for girls or family poverty that makes it hard to pay school fees. Academic pass rates in the district are very low. Land shortages and limited knowledge of effective farming methods negatively impact farmers yields in Hwange. Many suffer the loss of crops to wild animals like elephants, and pests and diseases attack livestock. 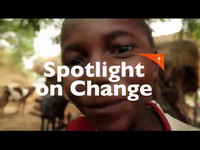 For 20 years, this district has experienced droughts that have led to widespread hunger. Over the past few years, there has also been a massive loss of livestock due to diseases, including anthrax and foot-and-mouth disease. Farmers have been left without animals to use for labour, income, or food, and so productivity has fallen and families have grown hungrier. The adult HIV prevalence rate in Hwange is 18%, which is higher than the national rate. HIV is spreading because people do not have accurate information about the disease and how to prevent it. Poverty and unemployment are leading community members to engage in risky behaviours, including drug abuse, which increases the spread of HIV. The number of orphaned children has steadily increased, and this places an extra burden on the households that take these children in. 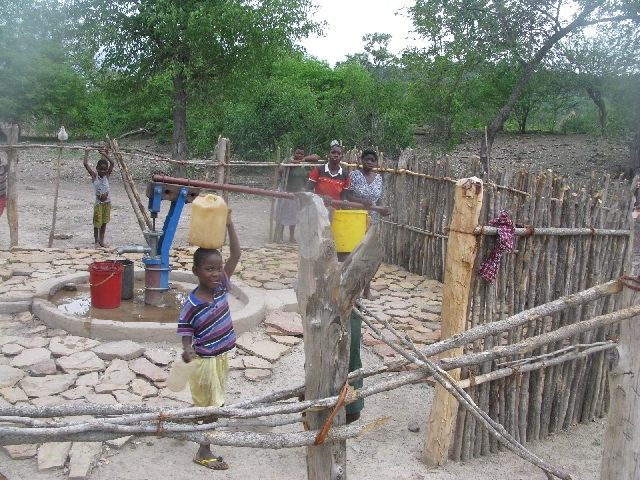 The Hwange community is located in western Zimbabwe. 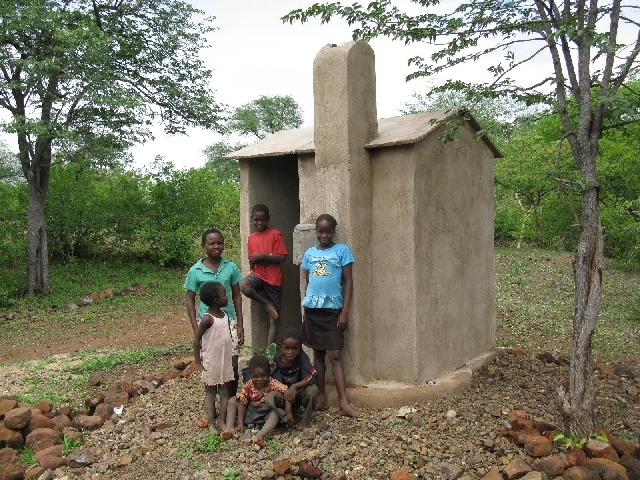 About 15,000 people live in this rural community, that lies adjacent to the Zambezi Valley. 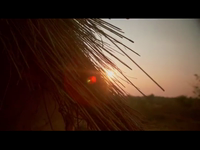 Families live in simple, grass-thatched dwellings made from wood and mud bricks. Hwange has a hot, dry climate with temperatures that can reach 40℃ . Most families try to make a living by farming, but low rainfall, sandy soil, and rocky terrain make it difficult to grow crops. Although there are rivers that could be tapped for irrigation, they are not fully utilized. Zimbabwe's largest coal mine is located in Hwange, but its use has fallen to 50% of capacity, leading to high job losses. Despite all these challenges, the region remains peaceful. 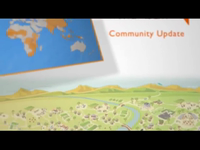 It is governed under a combination of traditional and modern systems. Typically, neighbourhood heads report to headmen, who report to a chief.